If you're like me, you change your wallpaper often. After maybe a week of looking at the same picture, you just have to have something different. 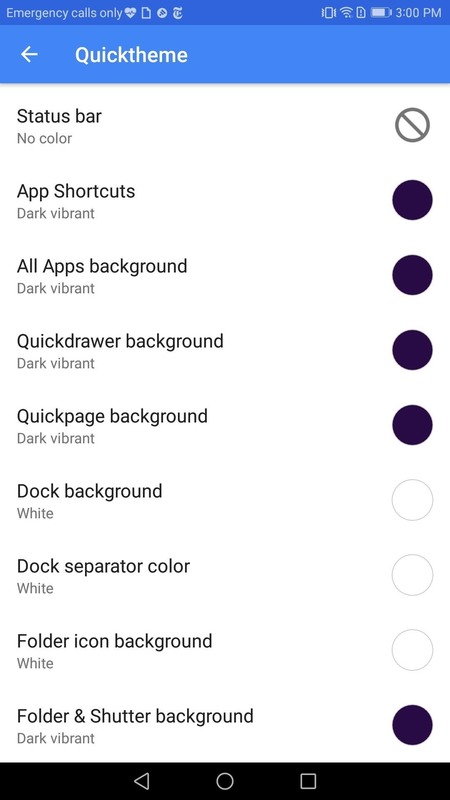 Depending on the new wallpaper, you may spend another hour changing the background color of folders, the app drawer, and even Quickpage to match your overall theme. But you probably don't want to spend that much time tweaking your layout every week, so let me show you a way that reduces the time from an hour to a few seconds. Action Launcher has a feature known as Quicktheme which provides this solution. Once enabled, as soon as you change your wallpaper, the background colors of the status bar, app shortcuts, app drawer, Quickdrawer, Quickpage, Shutters, and Covers all switch to an appropriate color that matches the wallpaper. As the name implies, it quickly matches the established theme based on the wallpaper and reduces time spent trying to find exact colors that match. The best part of Quicktheme is that enabling it is just as fast and easy as using it. Let me show you how it works. 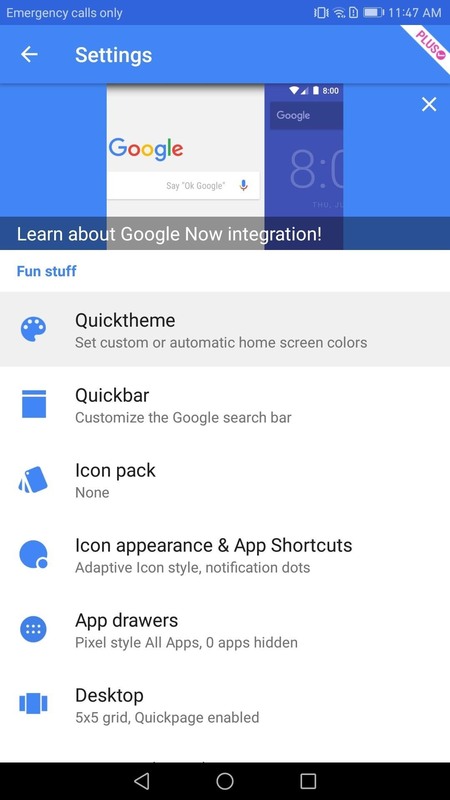 Quicktheme is an Action Launcher Plus feature, so to try it out, you'll need to chip in $4.99 with an in-app purchase. The Plus version does have many other features, including Quickpage and Notification Dots, so it's honestly a great value. To purchase the Plus version, open up Action Launcher, then long-press any empty space on the home screen and choose "Settings." From there, press the "Get Plus" button in the upper-right corner, then choose "Upgrade to Plus" on the following menu. 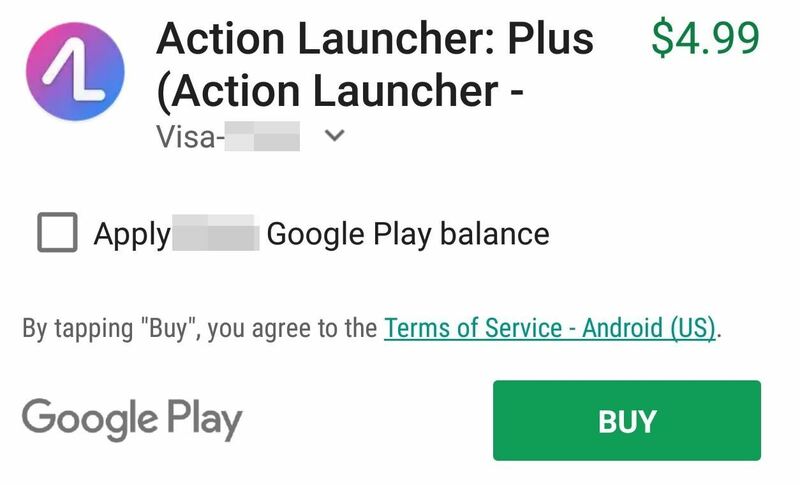 Finally, confirm your purchase, then head back to Action Launcher's main settings menu. Next up, tap the first option in Action Launcher's main menu, which is labeled "Quicktheme." From here, you'll see all the available options to customize the background color of various Action Launcher features. To enable Quicktheme, select the "Theme" option here, then choose "Wallpaper." 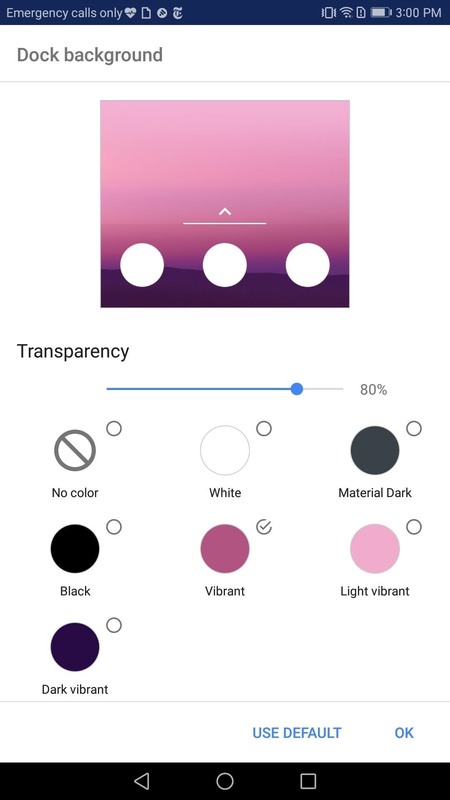 What this does is determine the best colors which coordinate with the current wallpaper and changes the background color of the various Action Launcher features to match. So select "OK" in the corner, and Quicktheme is now enabled. When you return to the Quicktheme menu, you will notice Quicktheme didn't modify the dock background, the dock separator, or the folder icon background colors. Instead, they will remain white. 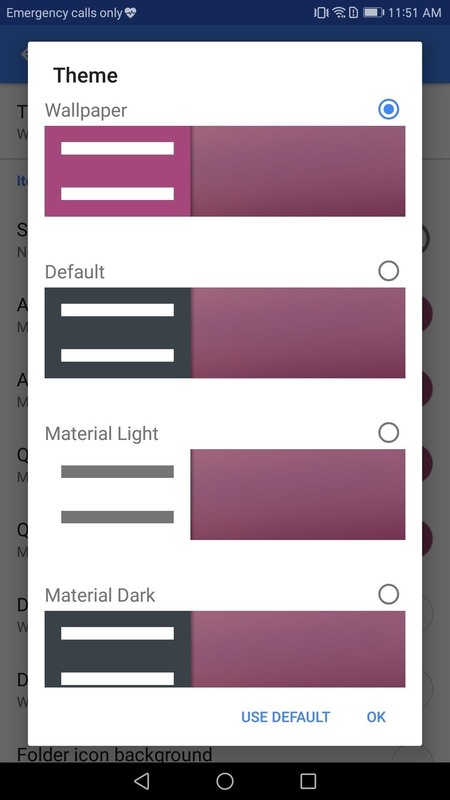 However, if you want these elements also to change colors, you'll have to specify the color scheme that you want Quicktheme to apply to them. Select either "Dock background," "Dock separator," or "Folder icon" to display a list available color schemes you can use with these elements. From there, choose any color besides "White" or "No color" and press "OK." Now when you change the wallpaper, the coloring of these elements will also be modified based on the wallpaper, so repeat this same process with the other two remaining white elements if you'd like. Quicktheme provides an easy way to dramatically alter the look of your home screen in a few seconds. 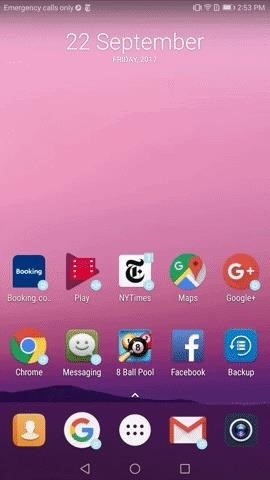 By just enabling it, all the major features of Action Launcher will now blend with the wallpaper saving you a lot of time. In the comments below, show us your home screen.